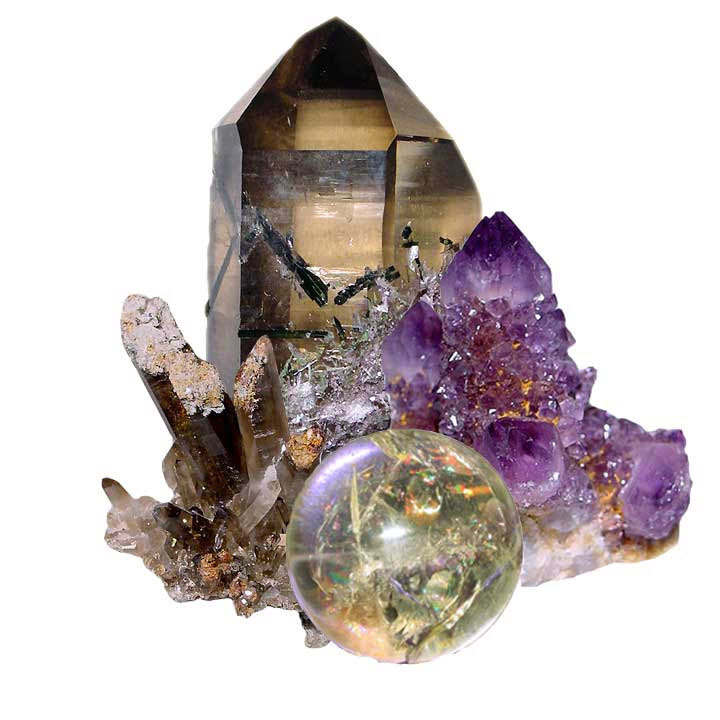 Your Brazilian Shopping Site for Crystals, Amethyst, Amethyst Cathedral and Agate. Wholesale, retail and collectors pieces directly from the brazilian mines to your door. Welcome to CRYSTALS AND ROCKS. We offer wholesale, quartz crystals, rough agate, polished agate slabs, amethyst cathedral, crystal balls, crystal wands, crystal clusters, retail, small and large collectors pieces up to 3000 kilos and rough unpolished 100% clear quartz crystals, semi transparent and vidrado of any size and quantity. Located in Brazil and buying directly from BRAZILIAN mines we are able to supply our quality merchandize at wholesale prices and, when buying in larger quantities, we can give substantial discounts on our wholesale prices. Our showpage contains photos of quality BRAZILIAN amethyst cathedral, BRAZILIAN quartz crystals and other merchandize, we regularly update our webstore with pieces and prices of our existing and newly acquired inventory. Please feel free to contact us to explain what it is you are looking for, so we can send you specific detailed pictures, prices, sizes and quantities of our inventory of quality quartz crystals, amethyst, amethyst cathedral, crystal cathedral and healing crystals , agate, rose quartz and rose quartz balls, smokey quartz and smokey quartz balls, crystal clusters and balls and, if we do not have what you want in stock, we will do our best to locate it for you and to contact you when we have what you are looking for. Packaging and Shipping is handled by our professional staff, who have many years of experience in international shipping, we are committed to quick and secure delivery wherever you may be located. Secure Shipping and handling is included in our prices only when specified on our webstore page. As a service to our customer we give discounts on shipping and handling cost when possible. Due to high export taxes and transportation cost in Brazil (because of distances in Brazil, we purchase some materials 3000 kilometers from the nearest port), we charge for purchases up to 5000 US dollars 400 US dollars export taxes and transport cost, for purchases between 5000 and 10000 US dollars we charge 300 US dollars and for puchases over 10000 US dollars we cover the export taxes and transport cost to the brazilian port or airport. From the brazilian port or airport we will calculate the cheapest way to your door by sea or by air. We offer a certificate of origin issued by the BRAZILIAN government for all our merchandize. You can buy our merchandize on our site by a bank deposit or paypal account. Or you can send us an e-mail with your order and preferred method of payment and shipping, please include the codes of all merchandize.